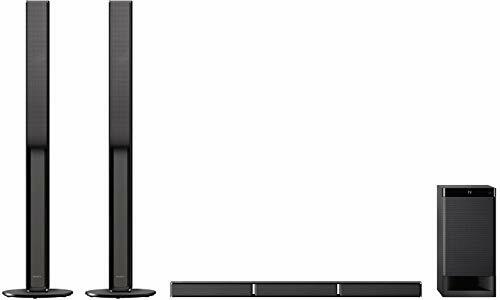 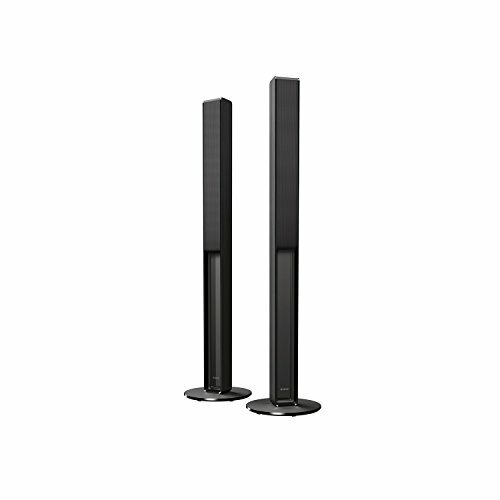 Sony HT-RT40 5.1 Channel Sound Bar Home Theatre System (Black) Price Comparison, Specifications, and Video. 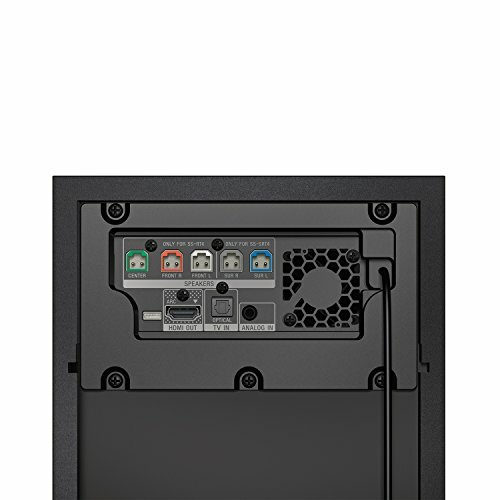 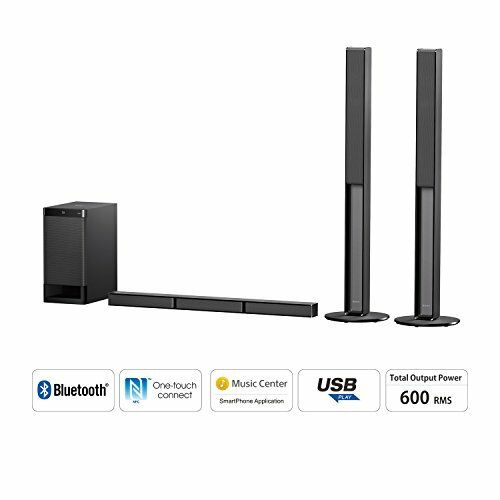 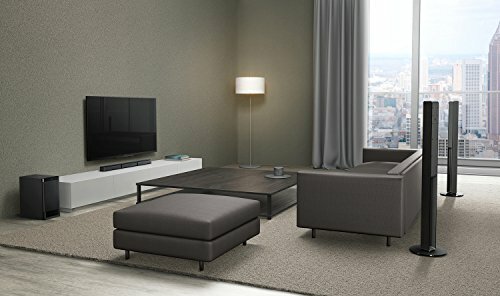 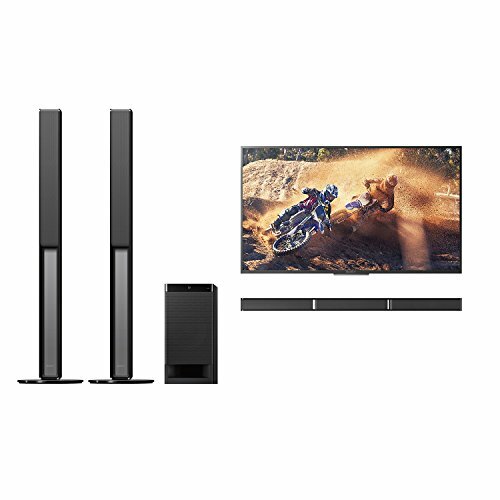 If you are worried about connecting this Sony HT-RT40 5.1 Channel Sound Bar Home Theatre System (Black) with your devices and gadgets, then you can be relieved to know that this sound bar comes with a wide range of connectivity options^. 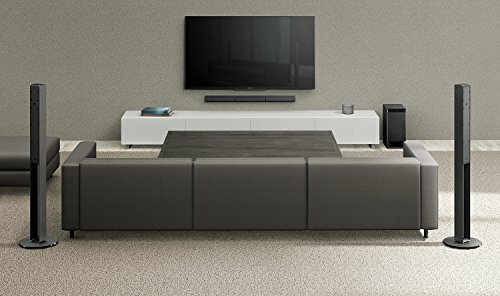 For easier control, the HDMI Audio Return Channel of this sound bar lets you connect to your TV or other devices with a single cable. 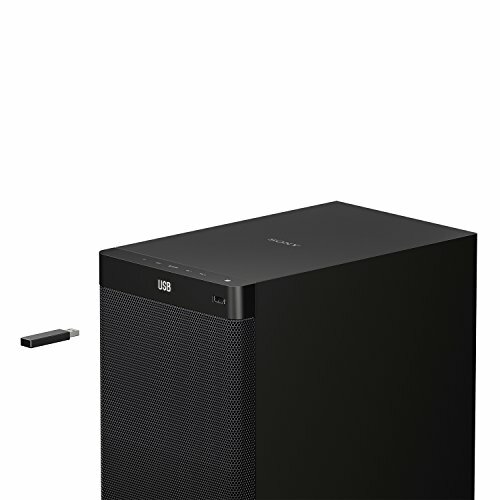 This soundbar even comes with Bluetooth and NFC technologies that offer you a wireless listening to your favourite tracks. 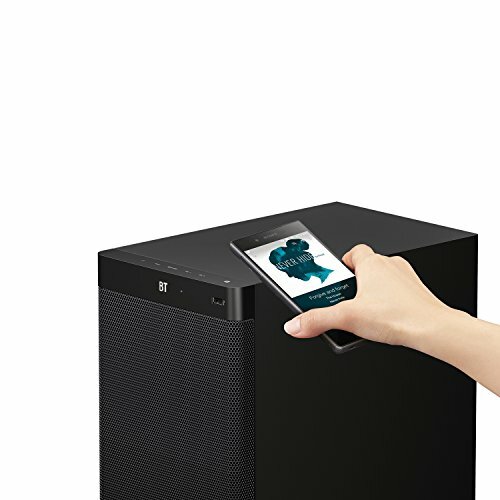 Just connect your audio device or smartphone to this Sony soundbar and stream music from them wirelessly. 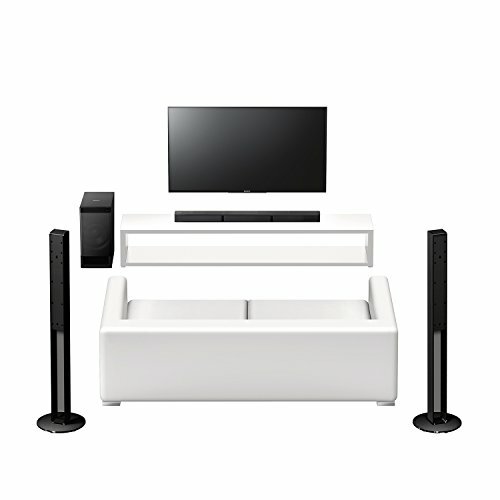 This Sony 5.1Ch Home Cinema Soundbar System is the simple answer to all your entertainment need^.